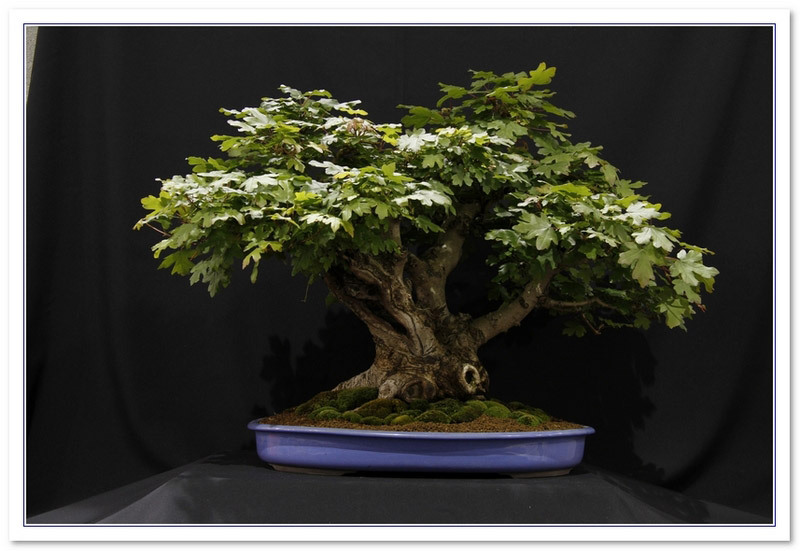 (Send Image) BONSAI>BONSAI>MA-KE BONSAI - On-line bonsai store which also offers bonsai classes. Fairly limited offering on site but states that 150 SPECIES are stocked. (Send Image) MACROELEMENTS - Generic term used to describe the 3 key fertilizer components : Nitrogen (N), Phosphorous (P), Potassium (Ka). (Send Image) EDA>MAE EDA - Japanese term for the front branch of a tree which is always positioned on the bottom half of the BONSAI>BONSAI. 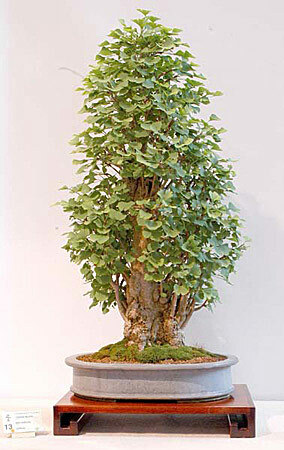 MAIDENHAIR TREE (GINKGO BILOBA) - The oldest of all SPECIES. 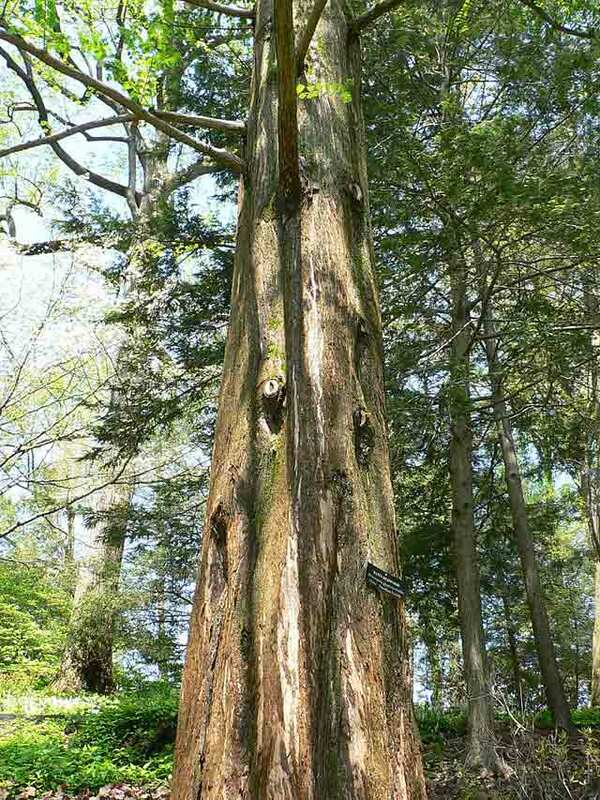 it is is primitive type of conifer closely related to ferns. Tall and columnar in style developing a gnarled trunk with age but no fine BRANCH STRUCTURE. They have distinctively SHAPEd, bright green LEAVES which change to pale yellow in autumn. STYLE : Formal upright and CLUMP. WARNING : Avoid : crushing fleshy ROOTS when REPOTTING, WIRING as BARK marks easily and large cuts as they will not grow over. 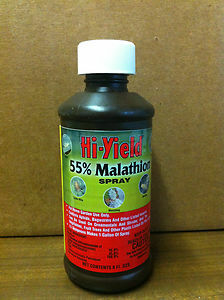 MALATHION - Malathion is an organophosphate pesticide effective on a broad VARIETY of insect pests. Malathion can turn young LEAVES black. Insecticides containing BIFENTHRIN are suggested by expert BONSAI>BONSAI artists Peter Chan because they are kinder than malathion to younger leaves. A light spray during winter will kill any eggs. Advice is not to use Malathion on Ficus, Crassu- la, Podocarpus or buttonwood. 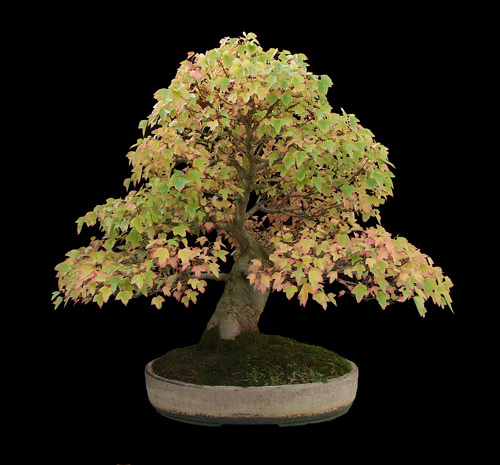 MAME - This is a sub classification in the "miniature" BONSAI>BONSAI range and is one of the smallest of the size categories for bonsai. Pronounced "ma-mey" these trees can vary in size from a few up to 15-20 cms (approximately 6-7 inches) from rim of the pot to top of the tree. MAPLE - FIELD (ACER CAMPESTRE) - Small, native European Maple, with coarse twigs and typical maple foliage which turns buttercup yellow in autumn. MAPLE - JAPANESE (ACER PALMATUM) - This category covers a wide rang of CULTIVARs including : Deshojo, Chisio, Ukon, Dissectum Atropurpurium and many others. originating from Japan they exhibit a wide range of leaf and BARK colourings. A common tree throughout much of Europe from Norway down to the Mediterranean and to Western Asia. It is an important forestry wood in Europe with its Hard Light coloured wood finding use in furniture to musical instruments. As BONSAI>BONSAI it make an attractive Medium to Large Bonsai, despite it's larger leaf size. Styles : Formal upright, Informal Upright, Slanting, Broom, Twin trunk. MAPLE - TRIDENT (ACER BUERGERIANUM/ACER TRFIDUM) - Deciduous, upright tree with pale grey BARK and fresh green, three lobed LEAVES in spring changing to rich orange/red in autumn. STYLE : Upright tree suitable for most styles but particularly good for root-over-rock. WARNING : ROOTS have high moisture content and so can easily suffer frost damage. Prevent freezing of roots by over-wintering in sheltered area. BONSAI>BONSAITOOLS>MASAKUNI BONSAI TOOLS - The Bonsai tool originator MASAKUNI Co., Ltd. is the only full-scale maker in Japan and has over three-quarters century of experience in producing Bonsai training tools. (Send Image) MEDULLARY RAY - A channel radiating out from the HEARTWOOD aCROSS and perpendicular to the growth rings and allow the radila transmission of sap, used for storage of sugars while the plant is DORMANT. (Send Image) MEI BOKU - Japanese term for a very old and elegant BONSAI>BONSAI. 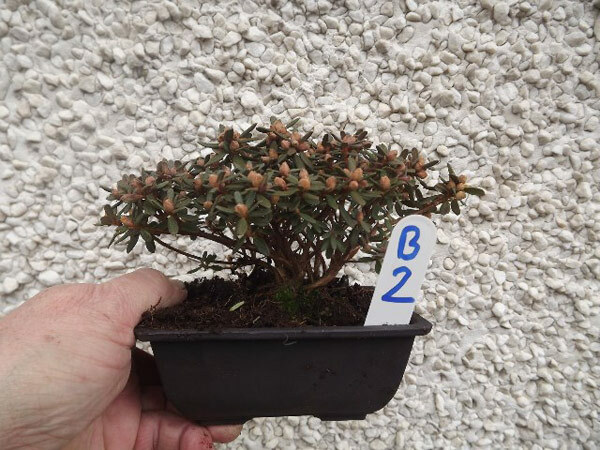 (Send Image) BONSAI>BONSAIST>BONSAISTUDIO>MENDIP BONSAI STUDIO - Provider of specialist bonsai workshops The Mendip Bonsai Nursery is not open to the general public. Personal callers are welcome, but you must phone ahead for an appointment.